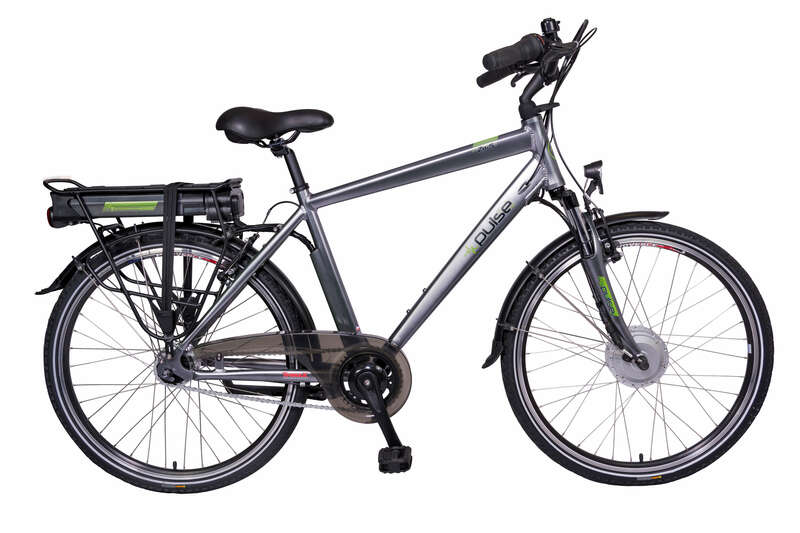 The Pulse ZL-2 is an affordable, reliable quality e-bike for the leisure rider or everyday commutes. 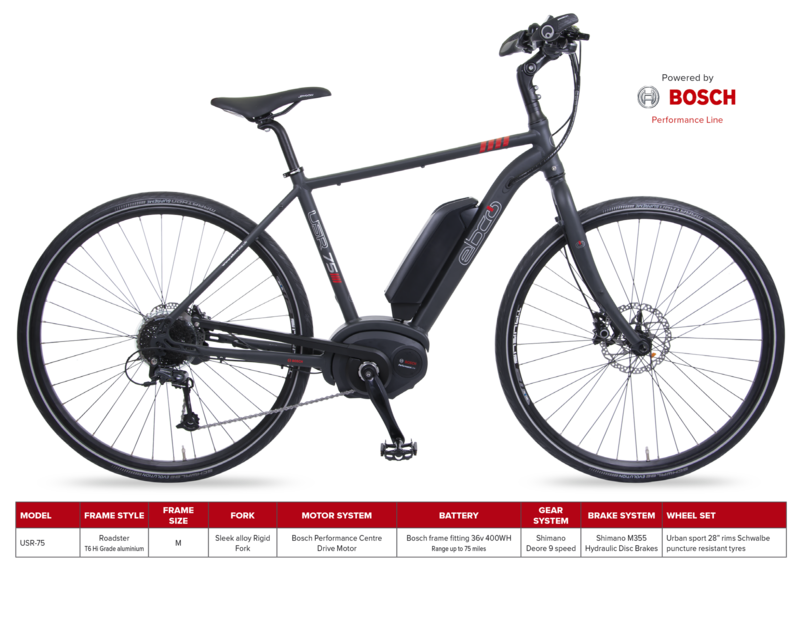 Powered by the tried and tested TranzX power support system comprising of M01J rear hub motor teamed with a RPM pedal rotation sensor and motor controller supported by a 400wh Lithium ion battery that will take you through 30 to 50 miles of enjoyable e-bike riding between charges. 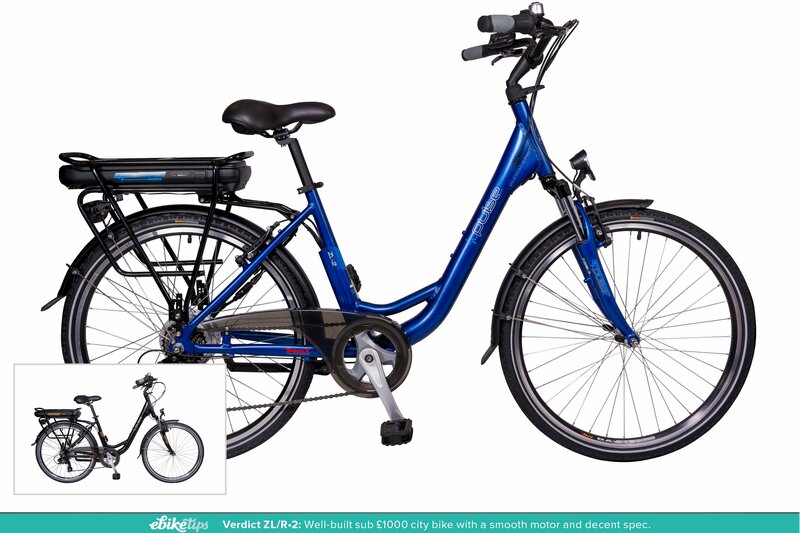 A Shimano gears system, suspension forks, rear rack and full mudguards complete the package. 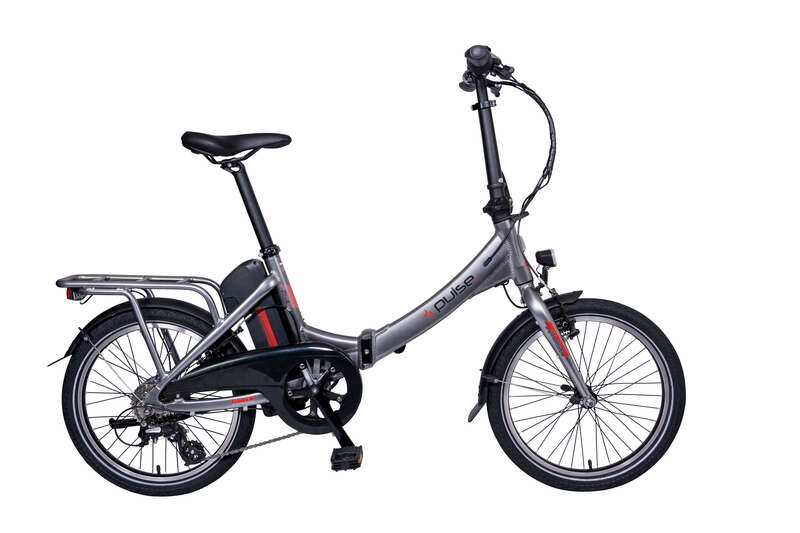 The Pulse ZR-2 is an affordable, reliable quality e-bike for the leisure rider or everyday commutes. Available in roadster frame style with a comfortable upright riding position. 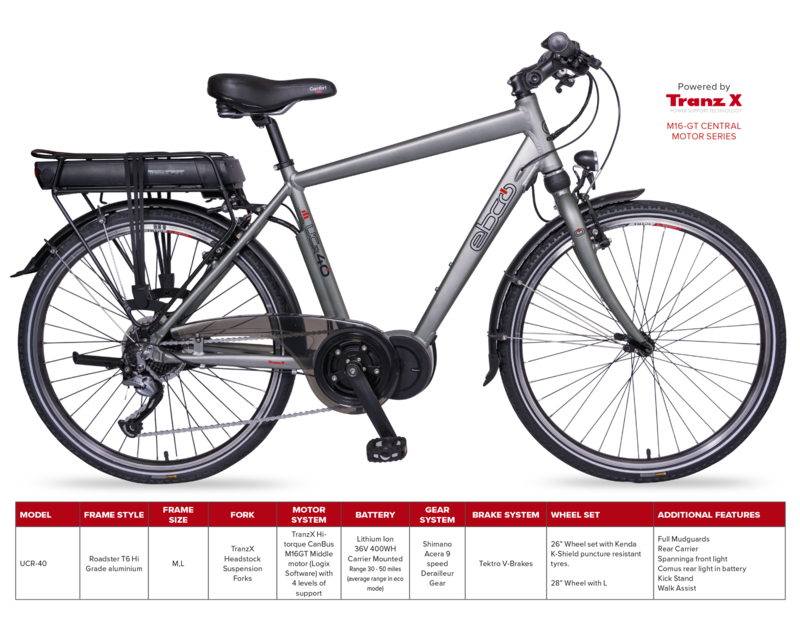 The Pulse ZR-5 is an affordable, reliable quality e-bike for the leisure rider or everyday commutes. 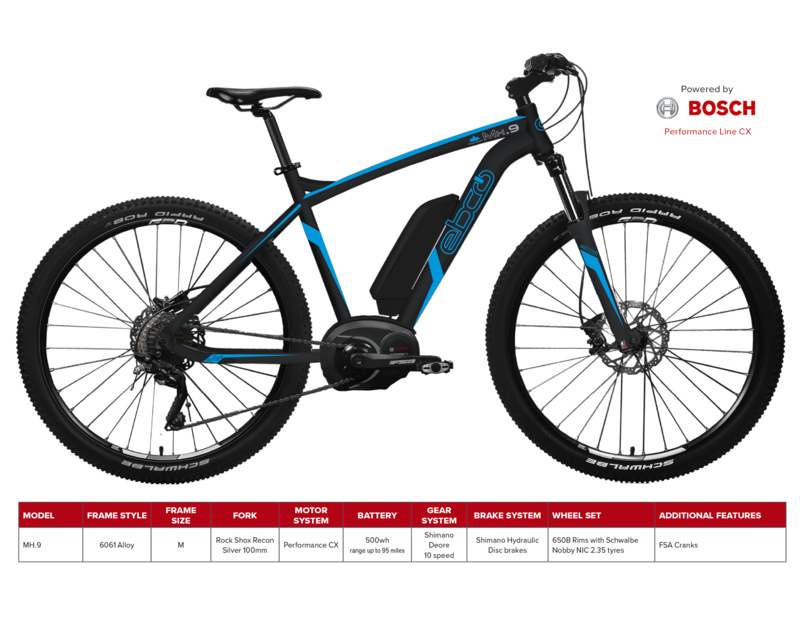 Powered by the tried and tested TranzX power support system comprising of M01 front hub motor teamed with a RPM pedal rotation sensor and motor controller supported by a 400wh Lithium ion battery that will take you through 35-50 miles of enjoyable e-bike riding between charges. A Shimano Nexus 7 hub gear system, suspension forks, rear rack and full mudguards complete the package. Available in Roadster frame style with a comfortable upright riding position. Upgrades over the ZL/R-2 model: - Shimano Nexus 7 hub gear system, 400wh lithium ion battery and front hub motor. 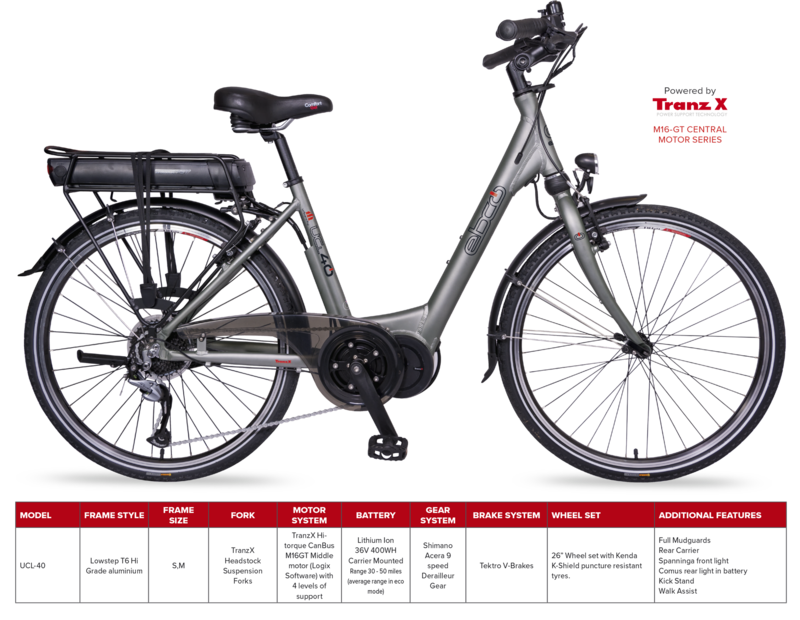 A quality fully equipped e-bike at an affordable price. 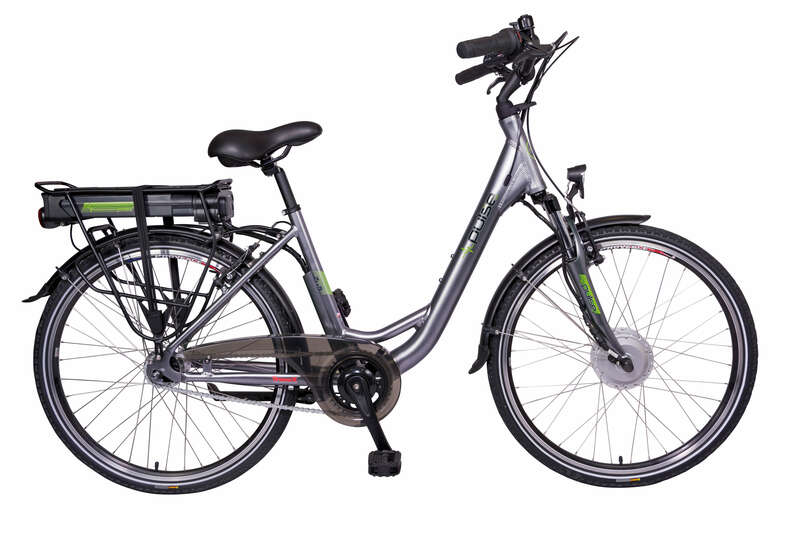 The Pulse ZL-5 is an affordable, reliable quality e-bike for the leisure rider or everyday commutes. 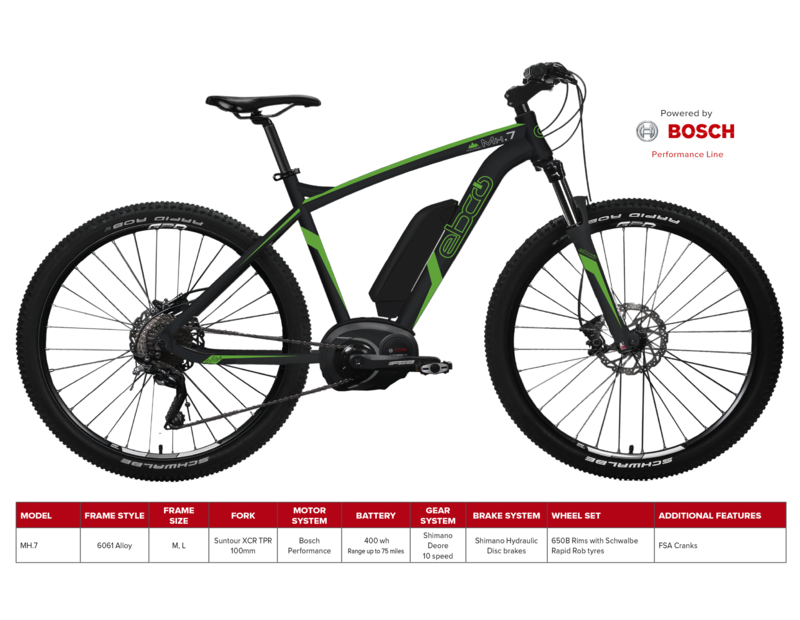 Powered by the tried and tested TranzX power support system comprising of M01 front hub motor teamed with a RPM pedal rotation sensor and motor controller supported by a 400wh Lithium ion battery that will take you through 35-50 miles of enjoyable e-bike riding between charges. 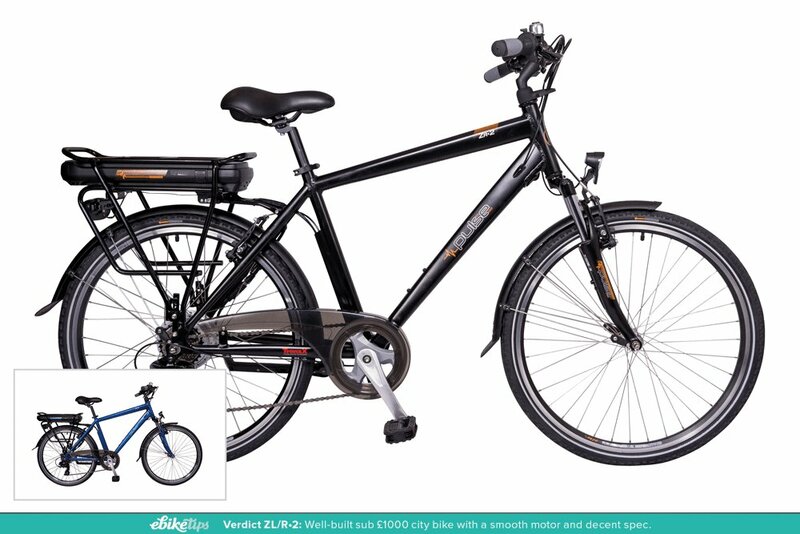 A Shimano Nexus 7 hub gear system, suspension forks, rear rack and full mudguards complete the package. Available in Lowstep frame style (that makes getting on and off much easier) with a comfortable upright riding position. The UCL-40 features the new TranzX M16 GT Middle Motor delivering Hi-torque performance through the bottom bracket and incorporating CanBus/Logix computer diagnostic capability which gives more efficient and accurate information for your EBCO service dealer. Featuring our new headstock comfort suspension fork a 400wh lithium ion battery that will take you between 30-50 miles and fully equipped with everything you need for miles of trouble free enjoyable e-cycling. Available in Lowstep frame style (that makes getting on and off much easier) with a comfortable upright riding position.Sizes S.M. Finished in Matt Verdigris. Designed for high performance off road riding the MH.9 is equipped with Bosch`s Ultimate Performance CX Engine coupled to a 500wh battery for maximum riding enjoyment, Shimano Deore 10 speed gear system, Rock Shox Recon Silver 100mm, FSA cranks, with stopping duties relying on the Shimano Hydraulic disc brakes and Schwalbe Nobby NIC 2.35 tyres. 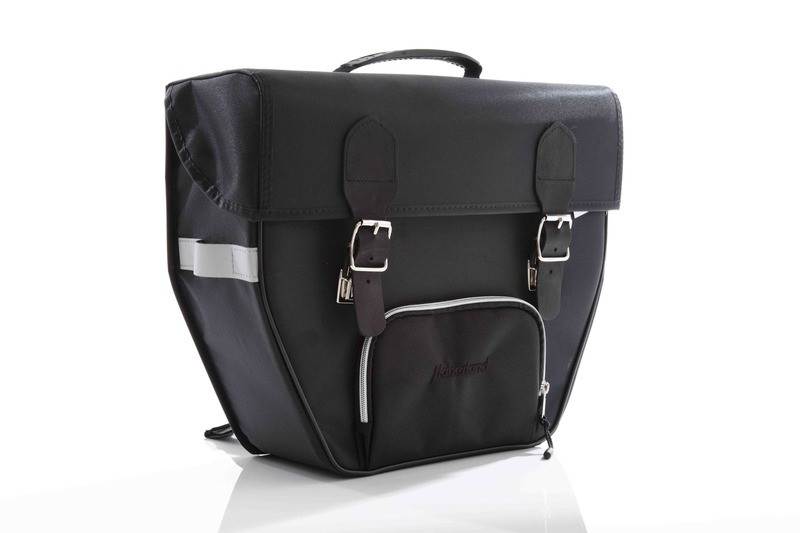 Made by the quality Germany manufacture Haberland this pannier has been developed for EBC e-bikes (will also fit many other makes) our Pannier has been designed to accommodate a 13” laptop and has chamfered corners for more rider heal clearance. The Pannier will fit either left or right pannier racks. Designed for lightness with rigid alloy forks the USR-75 brings to our range a sleek looking stripped down Urban Sport roadster featuring Bosch Performance Centre Drive Engine system coupled to a frame fitted 400wh battery (Range up to 75 miles) teamed with high performance finishing kit including Shimano’s Deore 9 speed rear Derailleur and Hydraulic discs. An e-bike that combines light weight, Performance and Style. Available in Sports Roadster frame Size M Finished in Matt Gunmetal. A Sleek Urban Sport hi-performance Roadster.